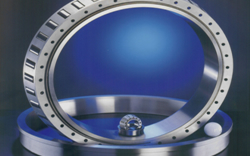 Offering a wealth of knowledge and experience of bearings around the world. A friendly independent bearing distributor, based in the UK and ready to help with your requirements. Please take the time to view our website to learn more about us, our products and services, or contact us with your requirements. We can accept payments by card, cash, cheque, transfer and account. We are ISO 9001:2008 approved.